With iOS 8 jailbreak here, we are seeing many tweaks being released for the first time or getting a new update to support iOS 8. 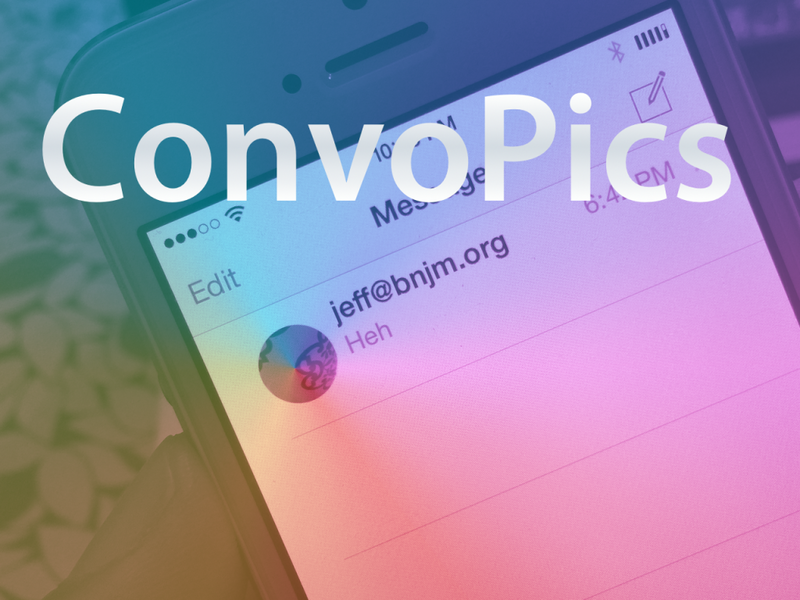 Today we've got a new iOS 8-only tweak called ConvoPics, this tweak brings the iPhone 6 Plus’ conversation list pictures found in its stock Messages app on all devices. After you install ConvoPics, which is free on Cydia’s BigBoss repo, there are no settings to configure, and no options to adjust. Just open up the stock Messages app on any device capable of being jailbroken on iOS 8, and you’ll see the difference immediately. ConvoPics places the little avatars of the people in your Messages app conversation list next to each conversation. The iPhone 6 Plus, as you might remember, touts that feature as a default, while lesser-sized devices, even the iPhone 6, are left without the handy feature. SO what are you waiting for ? Head to Cydia store and give it a try and don't forget to tell us your opinion about this tweak..